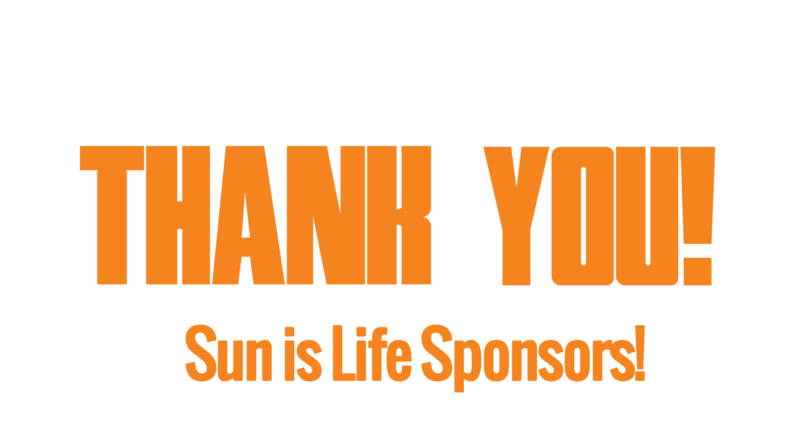 Sun is Life would like to thanks our Sponsors for their support and participation, we are able to bring to you the Sun is Life program and help you and your Salon Team be the best educated Salon Operators they can be. Thank you for investing the time and resources to help recognize and appreciate our Sponsors and provide cutting edge education for the industry. Thank you again for all of your generous support. We could not have done it without you! We understand salon business, and as the quintessential consultant in the industry, Four Seasons offers salons a premium catalog filled with the latest products, a 120,000 square foot warehouse featuring a state-of-the art conveyer system, a knowledgeable and well-informed staff, educational platforms, innovative technology, and the best customer service in the industry. Customers are our priority, therefore in order to help them achieve their goals; we understand the necessity to continually seek out and expand our resources. Whether you are a new salon owner sourcing information on how to begin your new business venture, or an industry veteran looking for new and innovative ideas to build your customer base, Four Seasons wants to be your partner. 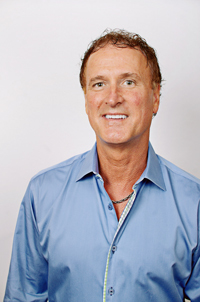 We have worked alongside many salons owners, like you, and have helped them build a successful, thriving business. We do it by providing answers. We know it’s not all about selling you product. The true test is about moving products off the shelf and if our service offerings work to meet your goals. With over 30 years in the industry, we have a proven track record of doing just that. Call us today at 1.800.325.2769; we’ll be excited to visit with you. We understand you are in business for yourself, but not by yourself as a partner of Four Seasons. Since 2003, Devoted Creations has been dedicated to providing tanning salons with high quality tanning products. We pride ourselves on offering 15 diverse product lines designed to meet the needs of all salon clientele. We guarantee that our products contain only the finest and freshest ingredients, as we are directly involved in every step of product formation, from the initial concept to the final manufacturing. In fact, we are a unique company because we design, develop, test, manufacture, label, and bottle all products in-house. Even our bottles and packets are manufactured in our own factories. Manufacturing all of our own products allows us to ensure the highest level of quality control and allows us to provide the freshest possible products to our clients. Devoted Creations provides the very finest in aloe vera based products. Our customers deserve the choice of a higher quality moisturizing based product than the standard water based lotions most commonly found in our industry. We are continually working with major cosmetic companies to better formulate products. Our chemist is often found in laboratories throughout the world working hand in hand with ingredient suppliers developing the most effective and cutting edge products.